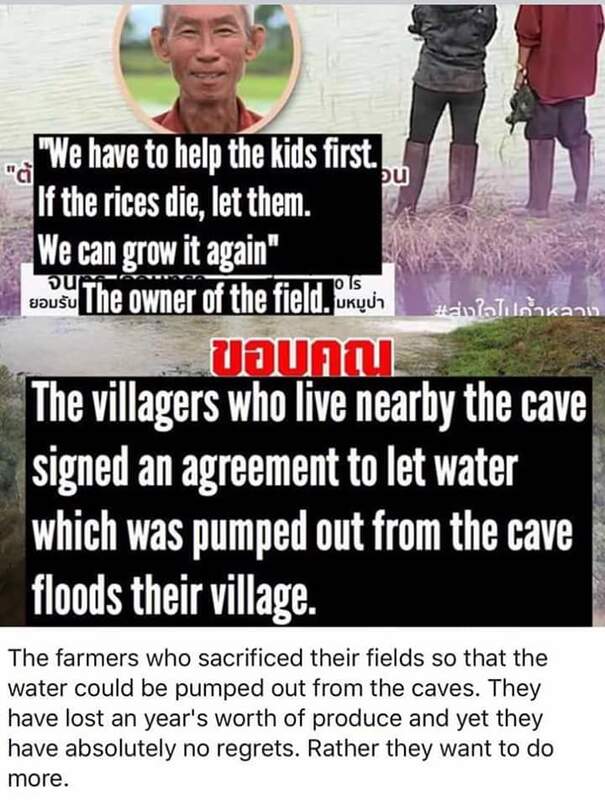 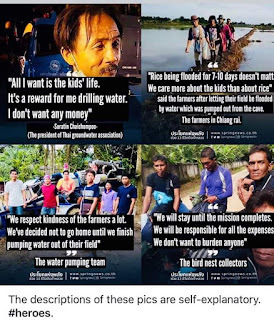 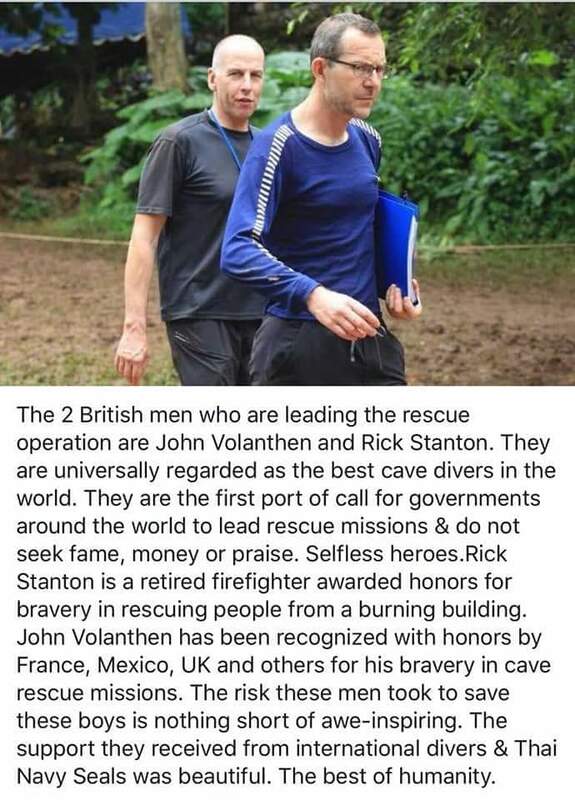 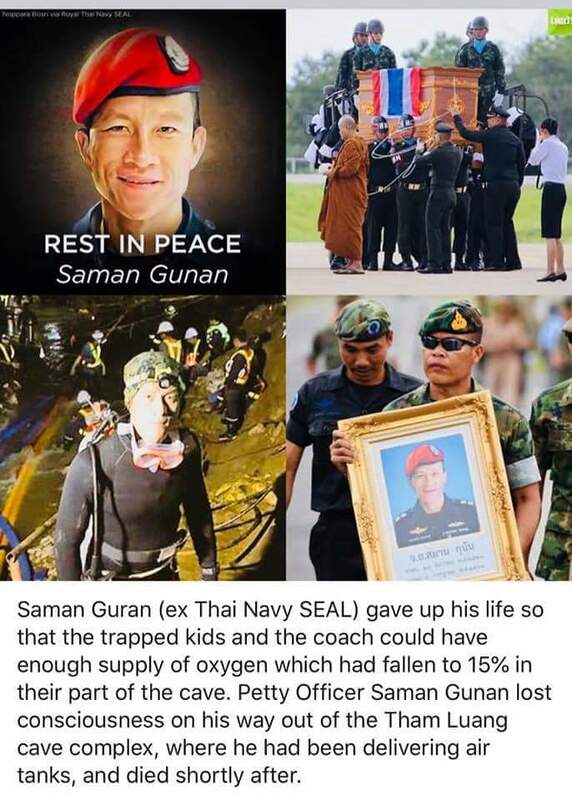 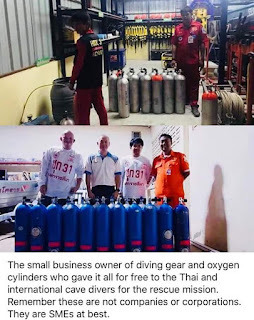 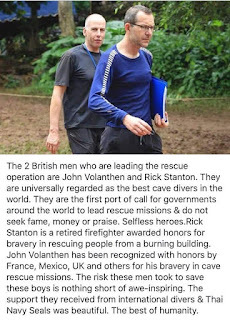 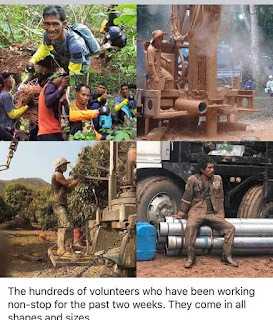 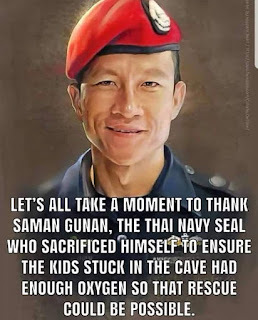 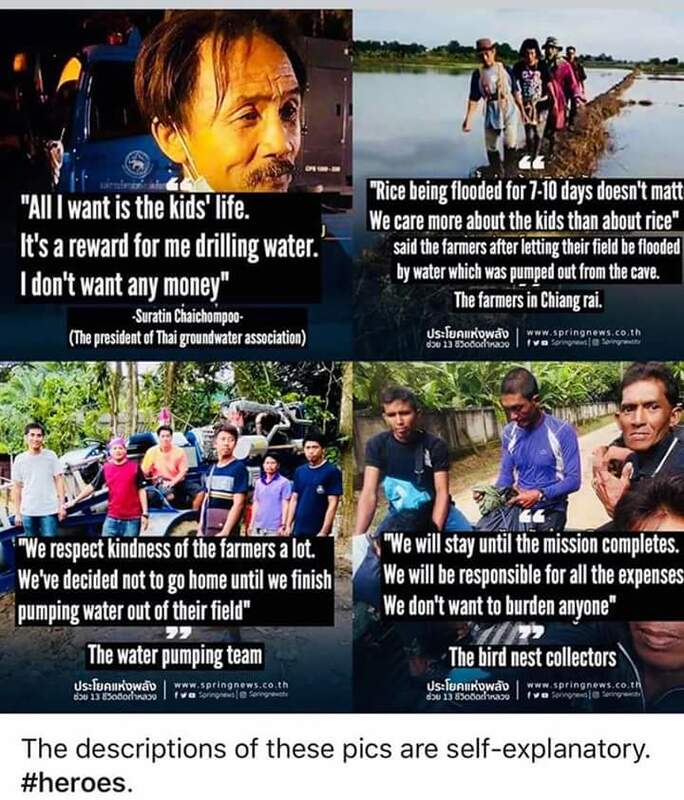 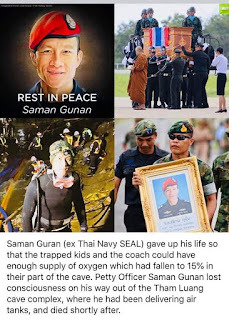 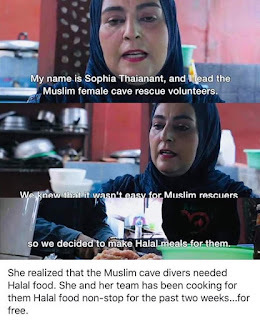 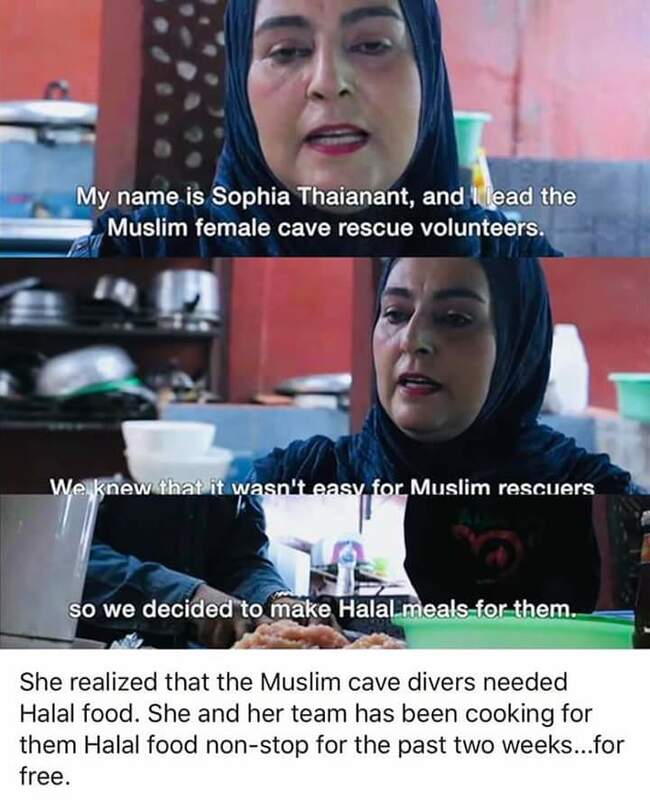 Home » INFO » #ThaiCaveRescue ❤ From "Mission Impossible", to "Mission Accomplished"! 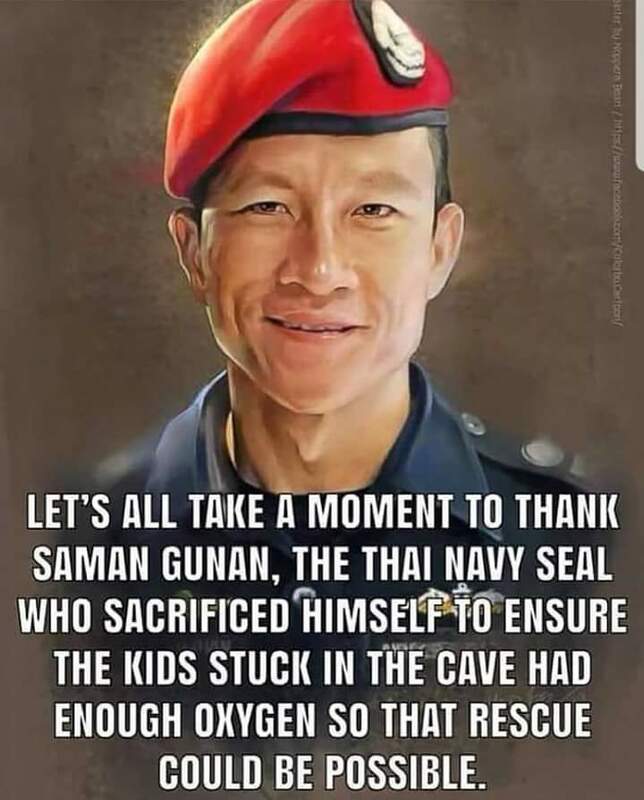 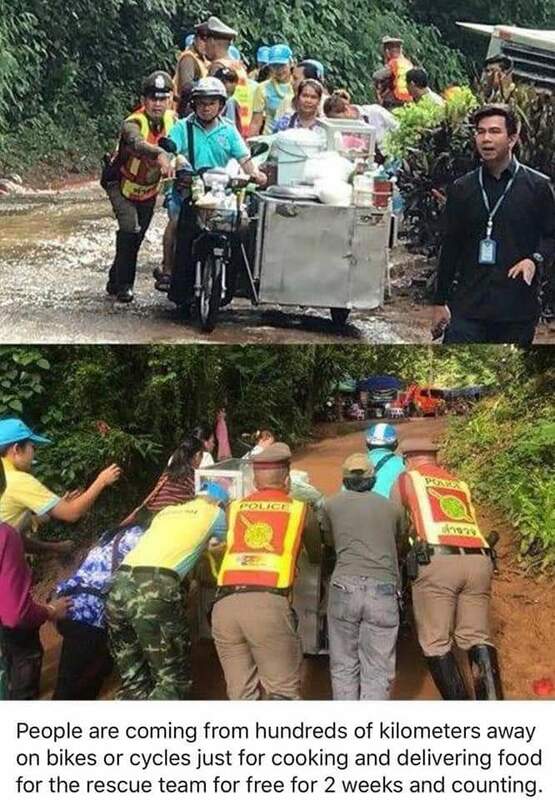 #ThaiCaveRescue ❤ From "Mission Impossible", to "Mission Accomplished"! 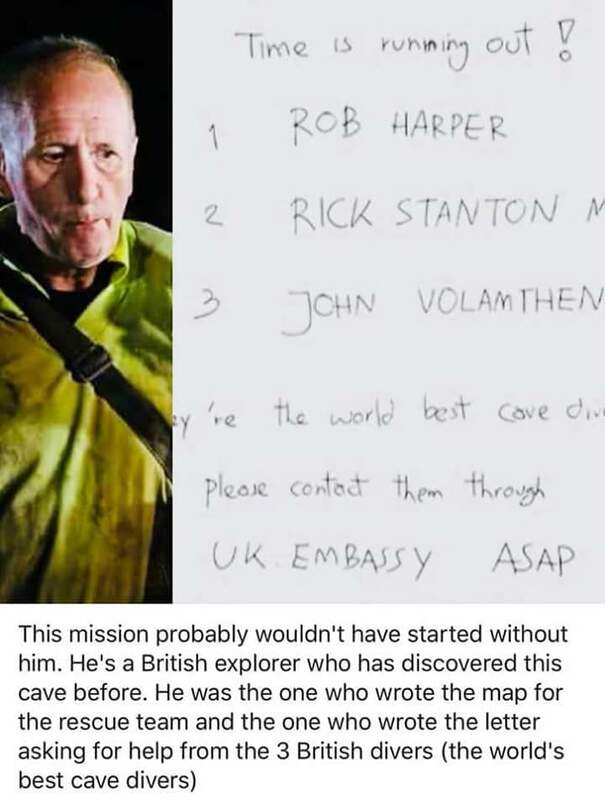 From "Mission Impossible", to "Mission Accomplished"! 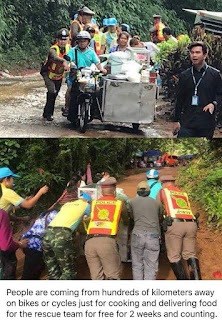 All hand in hand to brace the most dangerous and difficult rescue in the world. 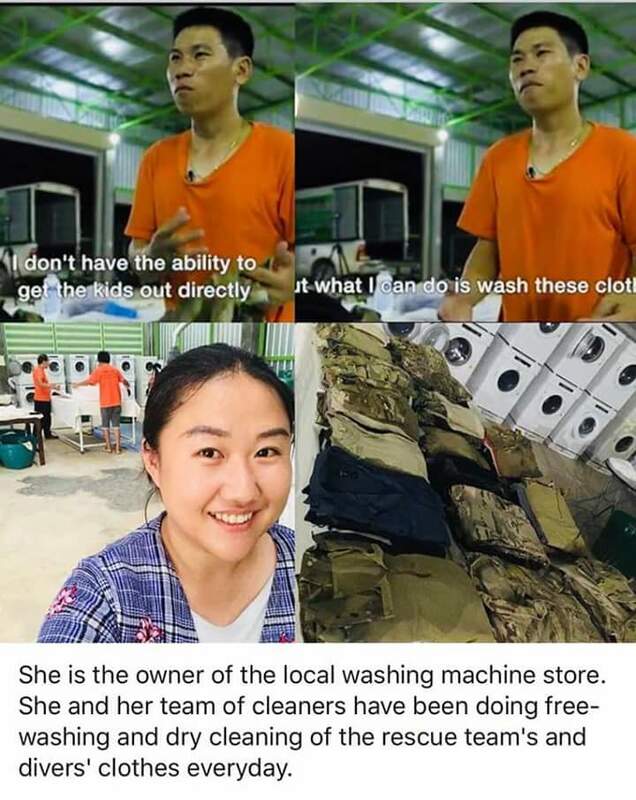 They all deserve our appreciation.